Our customers have the opportunity to get a 100% refund for their Falcon Computers and Systems (computer, monitors, and accessories) when they open a new account at a participating broker. These brokers will give you a 20% discount on their fees until the reimbursement is complete. It is possible to "double-dip" by opening an account and actively trading at more than one participating broker. All of our computers are built and supported by our staff. We take pride in our work and do not cut costs by outsourcing. "As a full-time professional with over 30 years in the investment business, I know the importance of having the right tools. 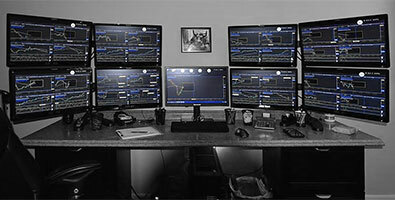 Falcon trading computers provide the kind of exceptional BRUTE power that is required to maintain our position as a top-ranked trading system design firm. The difference between these trading computers and typical discount store models are like the difference between a YUGO and a CORVETTE; Falcon is the best trading computer!" If you increase the speed of a computer by 20% then the performance of that computer will increase by 20%. That is what we do best. Cheap computers require Intel to rate their processors slower than they can safely go. Our motherboards have 12-16 voltage regulators vs. the 2-3 that is typical of cheap computers. More voltage regulators mean smoother voltage delivery and much better stability. Our motherboards are also more precise in setting the correct voltage. With smoother power and more precise voltage control, our computers can go faster. There are some bad practices in the computer industry. Intel has put out warnings on these bad practices. We are careful to deliver to you the fastest possible computer that is within the safe operating parameters of the CPU. We have been doing this for more than 4 years and we are an Intel Gold partner. 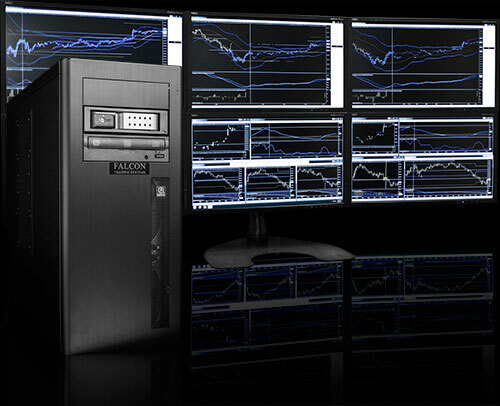 For the best trading computers, go with Falcon Trading Computers. 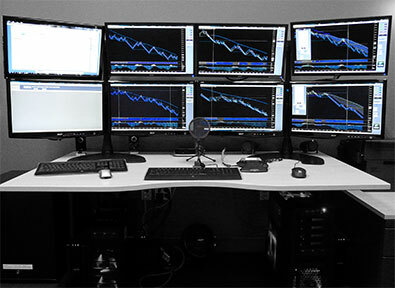 November 2014: Well-known trader John Carter orders new F-52X trading computer. November 2014: PropTrading Canada / Golden Market Management places fifth multi-computer order. November 2014: Epcylon Technologies inc. of Canada places second multi-computer order. September 2014: Latam Securities LLC (New York) places first multi-computer order. June 2014: The Elberon Investment Fund (Austin TX) places first multi-computer order. May 2014: Inergix places order for 14 trading computers for their traders. April 2014: Falcon Trading Systems records 11% sales gain for first 4 months of 2014. 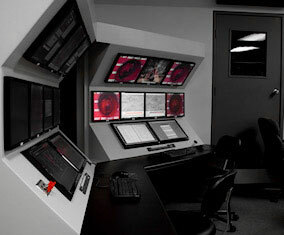 February 2014: Bethune-Cookman University School of Business (including stock trading) places second large order for trading computers and monitor arrays. August 2013: Jitneytrade (Canada) places their 4th order for Falcon Trading Computers. 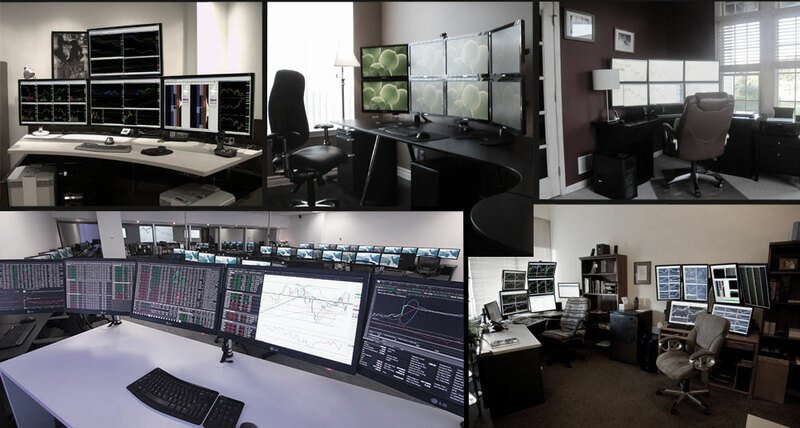 July 2013: Pierpont Securities places their 6th multi-unit order for Falcon Trading Computers. Get a free trial of MetaStock today.